The news about the death of Ekiti Dep. Governor at age 52 due to breast cancer is very sad, indeed. Breast cancer is increasingly becoming the leading cause of death of Nigerian women above child bearing age. Whereas the deaths of prominent Nigerians make news headlines, countless unknown Nigerian women in their small corners are dying needlessly due to this disease that the advances in medical research is proving survivable even curable. Late presentation due to ignorance is our headache in the fight against breast cancer in Nigeria. The most annoying, so pervasive and deeply entrenched is the false belief that breast cancer is caused by spiritual attack. That’s Pentecostal lexicon! If you care to know, the craziness that you can pray away lump is sending many Nigerian women at the peak of their productive lives to the graves at an alarming rate. How else can I put it for Nigerians to pay attention? May be in capitals – YOU CANNOT PRAY AWAY BREAST CANCER, my people. Quote me. It is frustrating to hear that even educated high income women diagnosed with breast cancer expect miracle healing when they ought to know better. I can understand a low income woman patronizing the church after all miracle healing operates on “cure now and pay later with thanksgiving”. Tell me, how many have survived through that route? It is a gamble that ends with a sad note. All end up in the hospital with 4th stage breast cancer when little can be done. Until government at all levels deploy resources to raise awareness and create access to affordable treatment and care, Nigerian women will continue to die untimely due to breast cancer. Aside government, if you are concerned about this needless death toll, make a commitment today and join Breast Cancer Association of Nigeria (BRECAN) to fight to end breast cancer for all. We “siddon luk” too much and watch things go horribly wrong in this country. Think of what you can do as an individual. 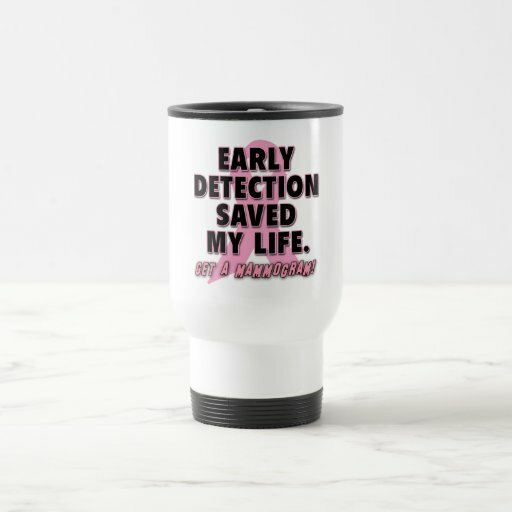 Don’t wait till your relative gets breast cancer! I know you will say God forbid – typical Nigerian.